Take a peek into Raising Great Girls with this free chapter! Coach: How to create the rules, strategies, and tactics, and assurance that you can do it! How Can You Raise Great Girls? An exclusive Interview with Darlene, and her two daughters, Loren and Chelsea. 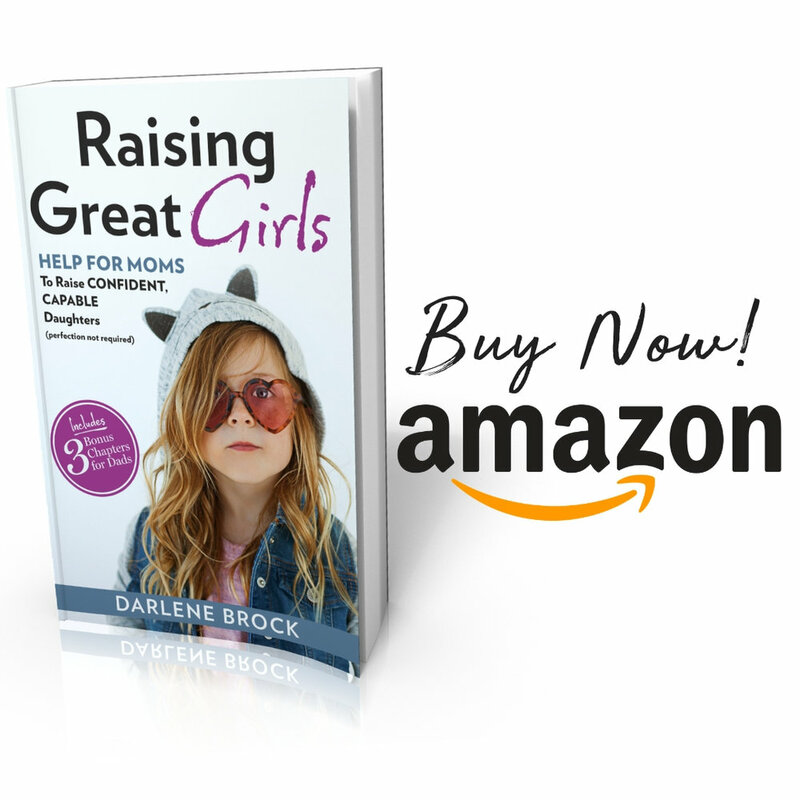 Raising Great Girls is a book by Darlene Brock, written for all the imperfect moms with imperfect daughters. Be Encouraged. Be Inspired. Because perfection is not required; it’s the effort that counts on the road to becoming great moms who are successfully raising great girls. We're thrilled to share a free chapter of Darlene's new book, Raising Great Girls, with you! 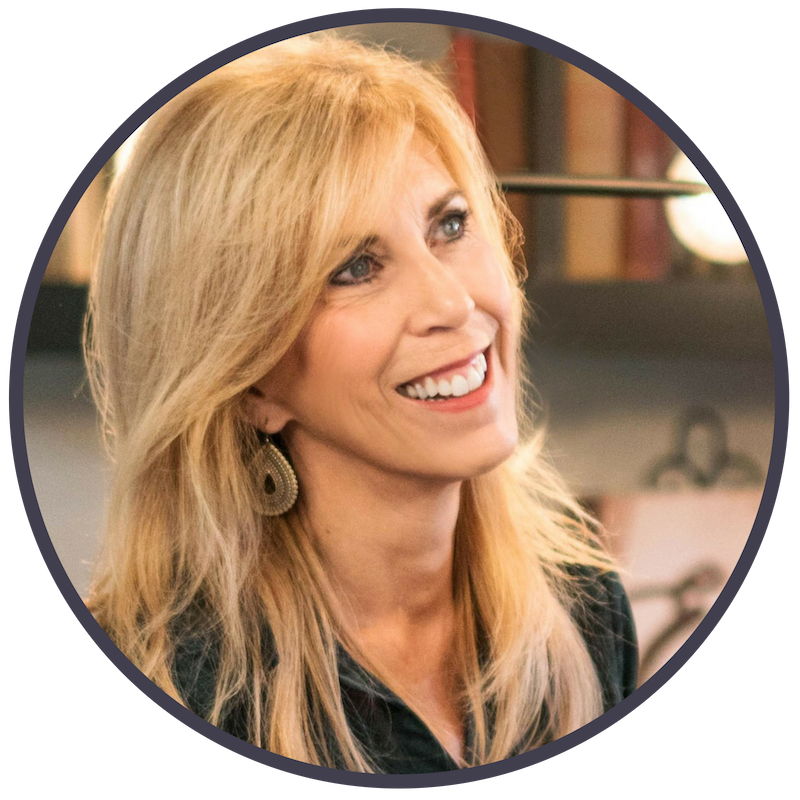 The Grit & Grace Project is an online magazine created by Darlene Brock to inspire women to be strong, passionate, and comfortable in the skin they're in. Wherever you are on life’s journey, this is a place where you can feel at-home, because we are women just like you. This Grit & Grace Life Podcast is a weekly women’s issues podcast hosted by Darlene Brock and Julie Graham. Together, these women cross generational lines and draw from their own life experiences (and those of the experts!) to bring you the issues that matter most to you. Coach: Free Chapter from Raising Great Girls! Want access to exclusive content, giveaways, sneak peeks, and all the latest news? Sign up to receive Darlene’s Newsletter and New Release Notifications! ©2018 Darlene Brock All rights reserved. Legal Disclosure.